David Gaider, who left BioWare after 17 years at the company, is now creative director at Beamdog. David Gaider, who left BioWare after 17 years at the company, is now creative director at Beamdog. 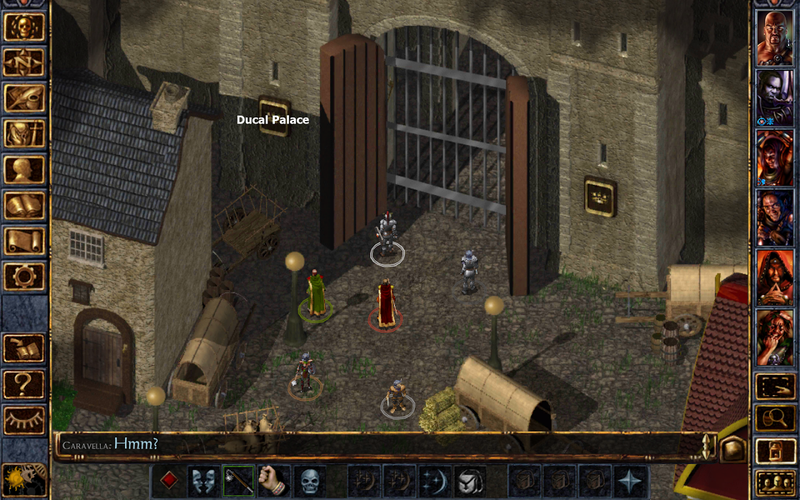 Given that Gaider used to work on the Baldur’s Gate games, maybe he’s going to be working on the long-rumored Baldur’s Gate 3?